"Dubbel-cassette" on the front and the side of the sleeve. No barcode. 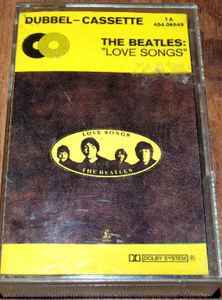 Catalogue number is 1A 454-06549 on both sides of the cassette, or 1A 454.06549 on front and side of the sleeve. "Made in Holland" inside the sleeve. "Made in EEC by EMI" on both sides of the cassette.